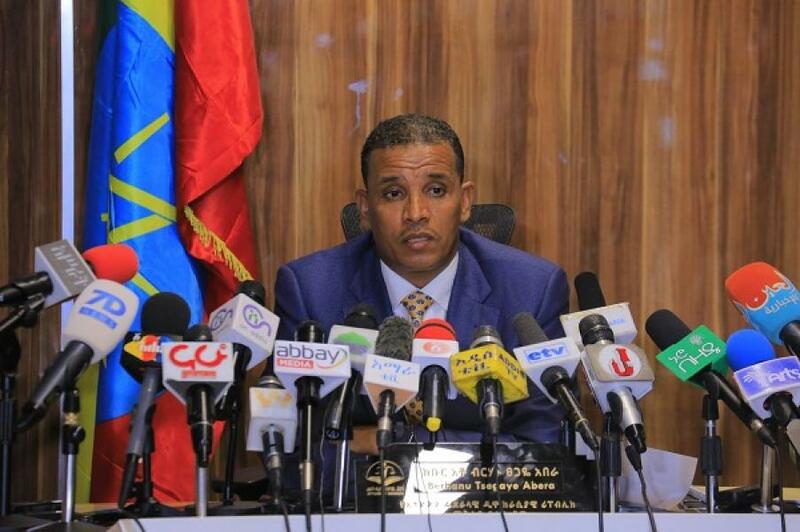 On April 12, 2019, General Attorney Berhanu Tsegaye Abera gave a press conference concerning the current affairs in Ethiopia and what the office has accomplished so far. His honor also reported arresting 59 high ranking officials from three major governmental institutions earlier that day. The officers arrested the officials on major corruption charges after three months of a thorough investigation. When asked about the allegation made by parliament members concerning human rights violation in Amhara, Attorney Berhanu denied the allegations and reported the reforms underway in prisons. Mereja TV contacted Ato Abere Muche, Amhara Region Human Rights Commission Commissioner, for the current status of human rights protection in prisons in the regions.